A Brazillian judge has ordered WhatsApp service be reinstated across Brazil, granting an appeal by the messaging app’s parent company, Facebook. 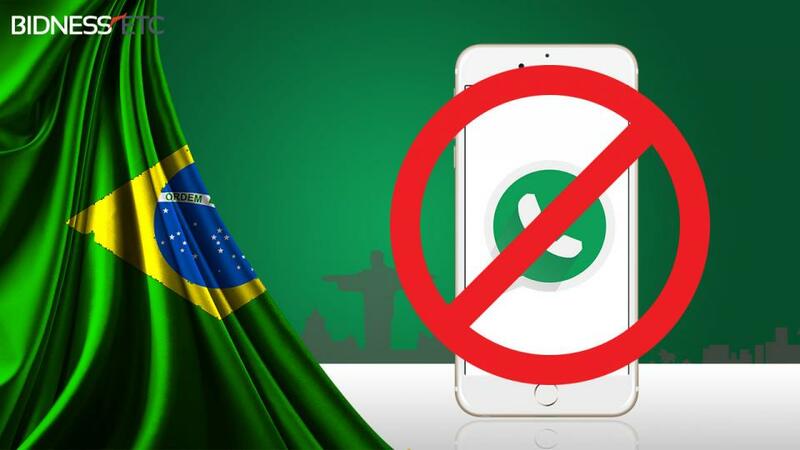 The order overturns a regional judge’s ruling on Monday ordered all telephone operators in Brazil to block WhatsApp, the popular messaging app, for failing to turn over data as part of an ongoing drug trafficking investigation. It unclear when the WhatsApp service will be available for users in Brazil. It’s expected to be restored once operators are notified of the judge’s decision. The State Judge had in a ruling issued on April 26 but served on Monday on mobile service providers ordered mobile phone operators to block nationwide the extre mely popular WhatsApp chat service for period of 72 hours, a move that will have caused widespread international reverberations for the increasingly contentious debate over encryption and online privacy. Failure to comply would have subjected the service providers to a fine of 500,000 reals per day ($142,000 per day). WhatsApp is the most-used app in Brazil, a country of 200 million people (it is now owned by Facebook, the country’s second-most used app).